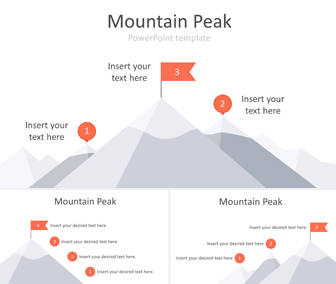 Present your ideas with this mountain peak PowerPoint template. 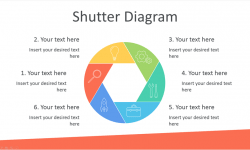 The slides include a flat design illustration of mountains with stages and flags along with text placeholders. Slides variation include different mountains layout with three and four stages. 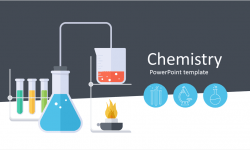 Of course, this PowerPoint template is great to illustrate long-term objectives. 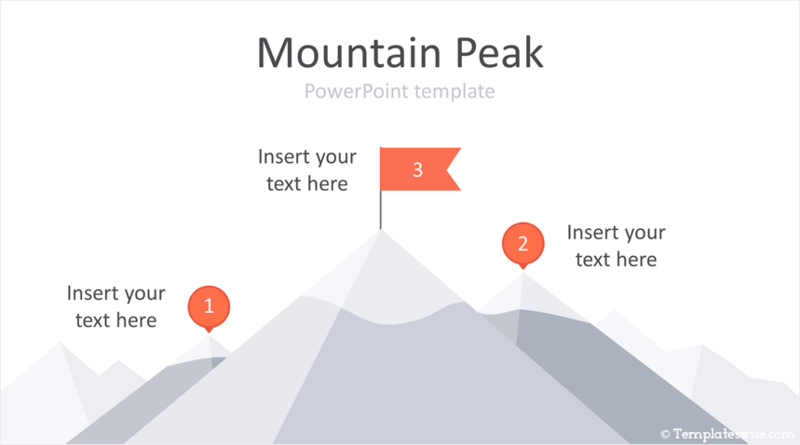 The mountain peak is a powerful metaphor for business goals and achievements. 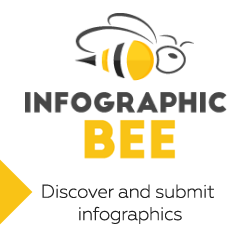 Your audience will appreciate the simple and clear design.